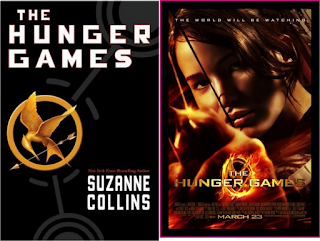 OK - I could not wait to go see The Hunger Games movie and see how it fared versus the book. I really enjoyed reading the books, and was hoping that the movie lived up to all the hype. Overall, I liked the movie, but would not call it "great". In my opinion, the book develops the characters so much better. Some of the relationships between the major characters - Peeta and Katniss, in particular, fell a little "flat" for me. Also, the way Katniss gets the mockingjay pin in the film is totally different in the movie, and it bugged me. The costumes, settings, and most characters were on target. Woody Harrelson did a great job with Haymitch. 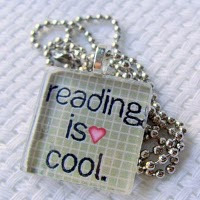 For me, the ideal book made into a movie was the Harry Potter series. I loved the books, and felt like the movies really captured the characters and the setting the way I pictured the story in my own mind. 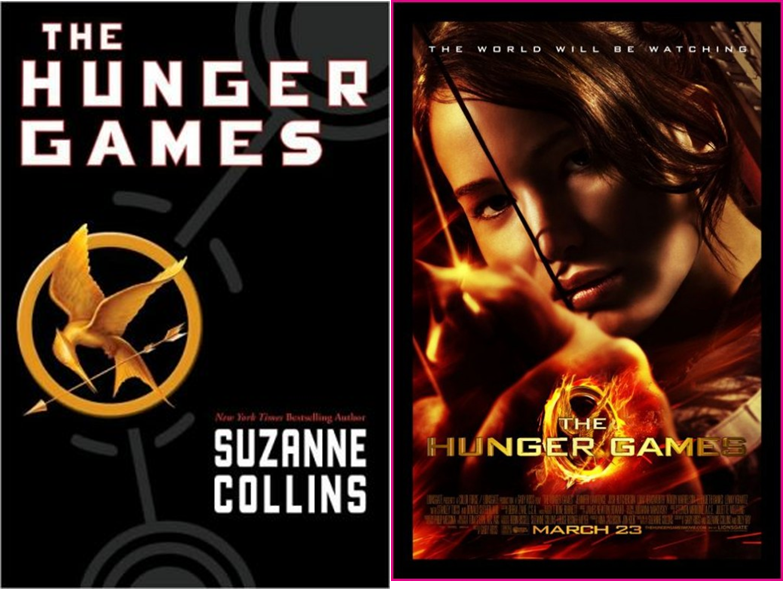 If you saw the Hunger Games movie, and read the books, what did you think?